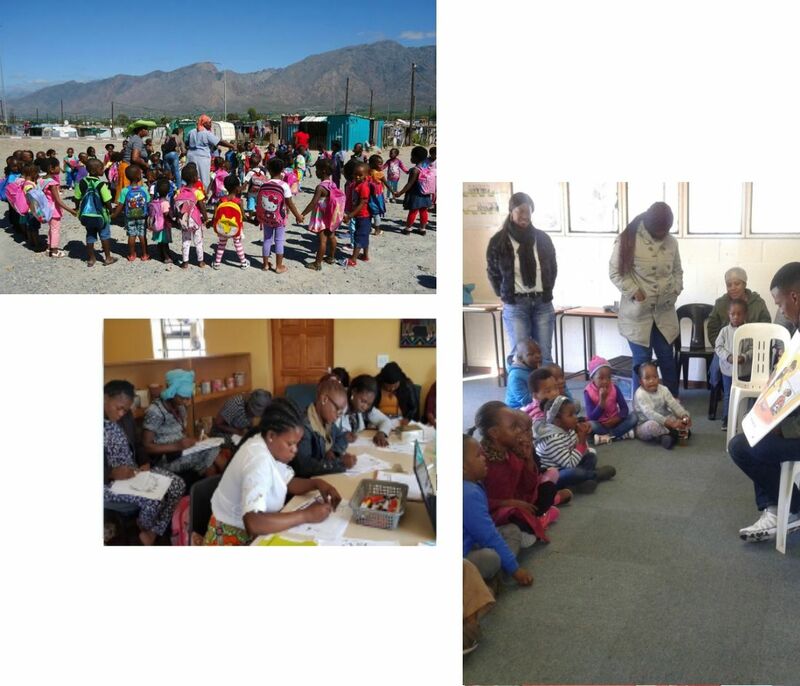 FCW is a development and resource ECD organisation that promotes the holistic development of children within the context of their families and communities; through innovative, integrated and sustainable interventions and programmes. Our latest news and events, photos, and videos along with our resources can be found here. We take great effort to ensure that we cater to your questions, suggestions and feedback. 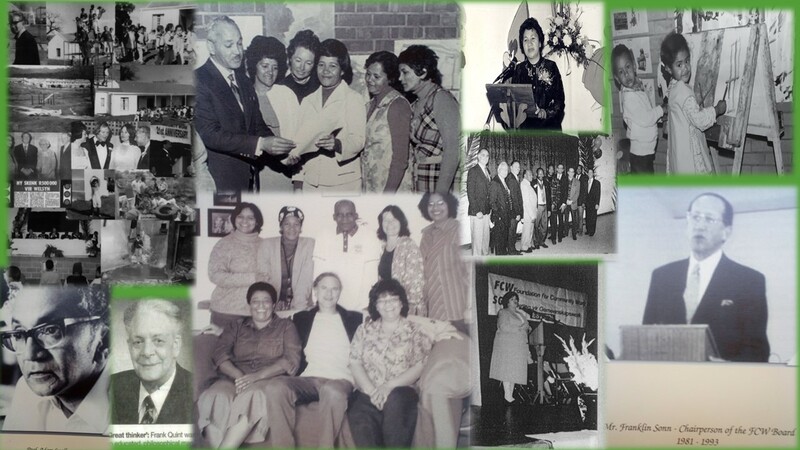 We have been based in Kewtown since our inception 50 years ago. We started as just a small NGO but we are now at the forefront of our field. We want to make ECD accessible to all children in rural areas throughout South Africa. And we can already see this vision unfolding. 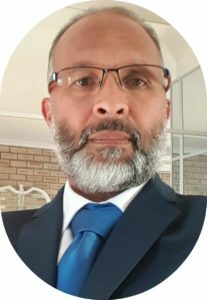 I would like to express a heartfelt thanks to the funders who help us to make a difference in the lives of young children, and would like to urge them to continue their support for our work which is becoming more attractive as an ECD strategy to reach more children who do not have access to services. We are also grateful that our work is being considered for publications and as learning briefs in order to benefit others in doing similar work. I also want to thank the FCW Board for its continued support; your time and dedication to the service of our organisation is invaluable and sincerely appreciated. 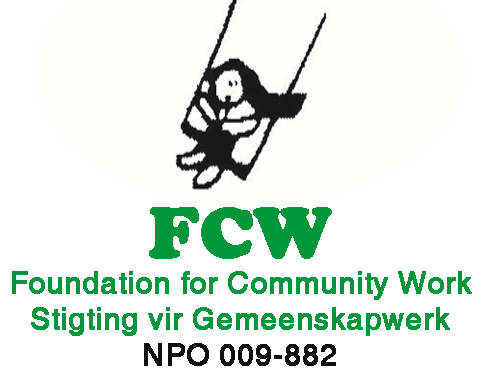 On behalf of the FCW Board we also express our appreciation to the staff of FCW for their commitment and dedication under challenging circumstances in poor communities. 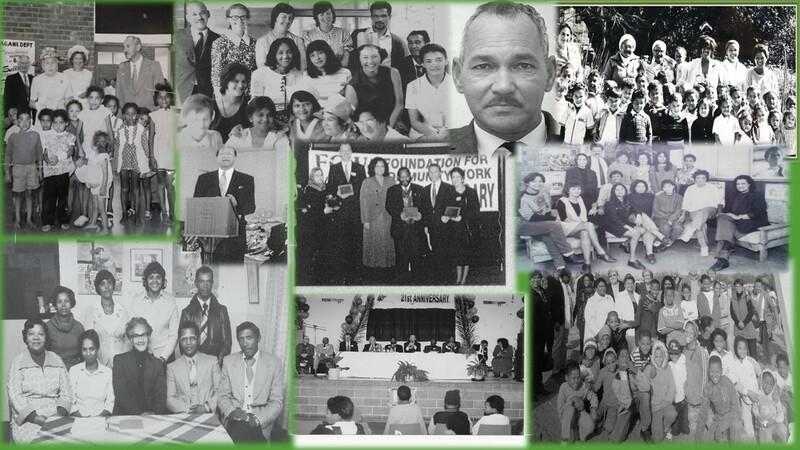 Need to find out more about The Foundation For Community Work. Below is a few helpful links. We have a range of programmes and projects that help to improve the lives of young ones. Become part of the team who make new trails for us every day and who loves doing good for others . 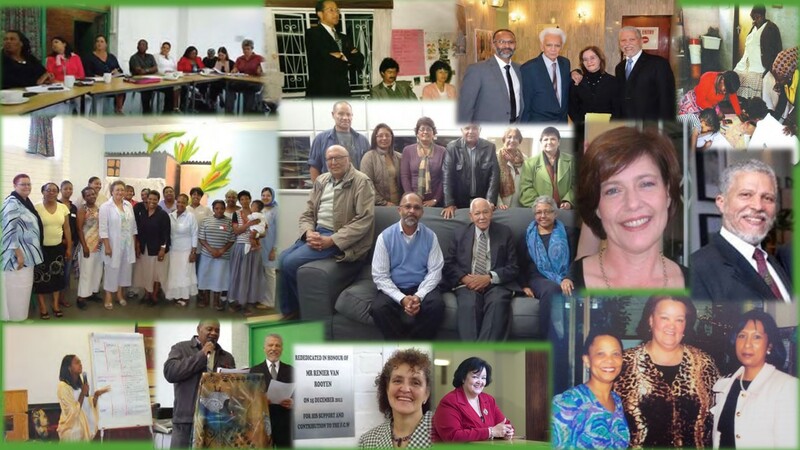 Would you like to make a donation to the Western Cape Foundation of Community Work? We are proudly sponsored by these generous companies in the quest to make a difference.